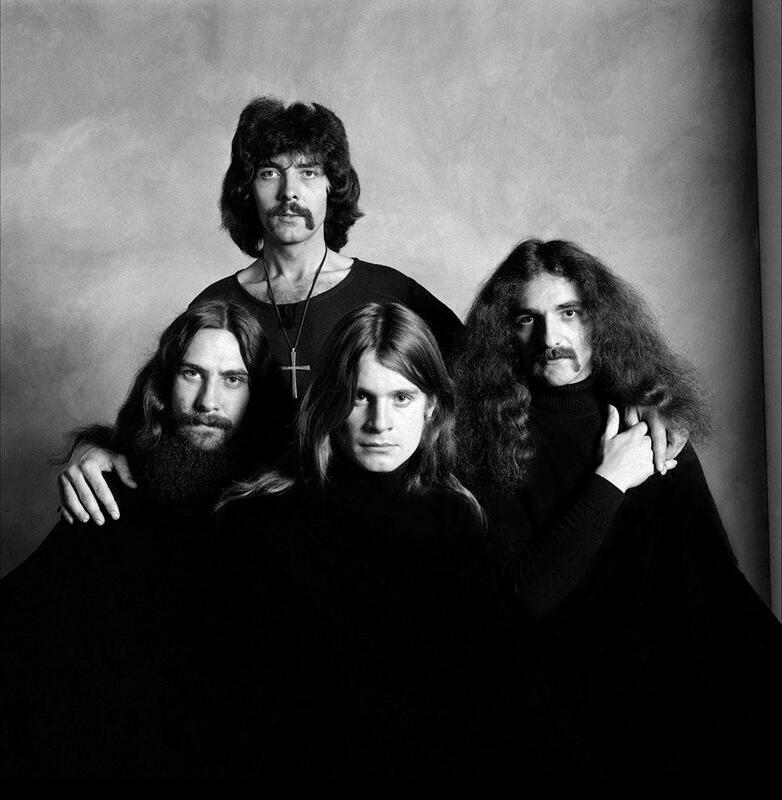 Often cited as the pioneers of heavy metal music, Black Sabbath is a English rock band that heavy metal fans cannot miss. Our Black Sabbath store has all your favorite Black Sabbath merch covered: Black Sabbath Shirts, Black Sabbath Hoodies, Black Sabbath Posters, Black Sabbath Calendars, Black Sabbath Tour Merch, Black Sabbath Vinyl, Black Sabbath Gifts and Black Sabbath Merchandise Collectibles. Shop now and keep on rocking. Be first to know about Black Sabbath merch.